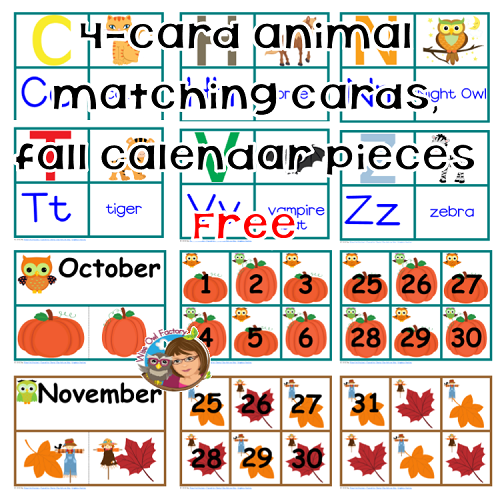 This post has free animal alphabet matching cards and calendar pieces for October and November. 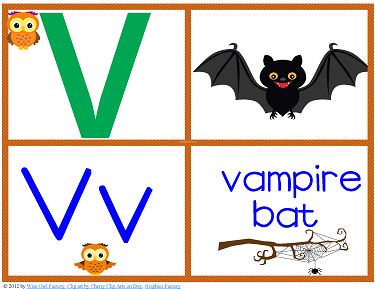 I have provided free animal-alphabet matching cards and calendar numbers. 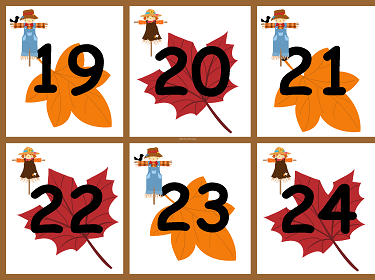 There are also free October and November calendar pieces. 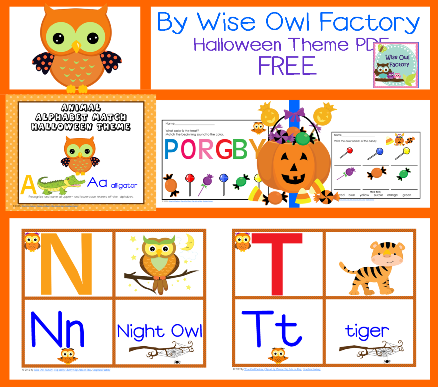 Click on these words for the entire 81 page free PDF with animal alphabet matching and October and November calendar pieces. Print just the pages you want to use. The animal alphabet matching cards have 4 in a set can this game may be played like go fish. This printable has a fall theme. The printable is also the answer key, and has some answer keys included where needed. A sample page of the matching cards is in the next photo. 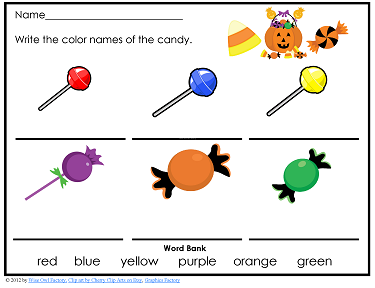 Some fall theme work pages are also included, and the next is a sample page. Calendar pieces for October and November are included as well. Here is a sample. They have patterns the children can find, as well. 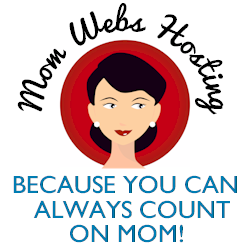 What an awesome resource! Thank you for creating it and sharing it with everyone!